Copyright Services refers to bundle of rights, which grants protection to the unique expression of ideas. Ideas per se cannot be protected it is the expression of ideas in a material medium that is the subject matter of copyright protection. 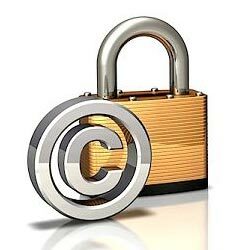 Copyright Protection Services is a negative right and the owner of a copyright gets the right to prevent others from copying his work without his consent towards a commercial end. 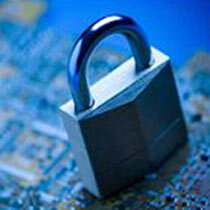 We have also appointed professionals to provide Copyright Clearance Services with all essential documents. 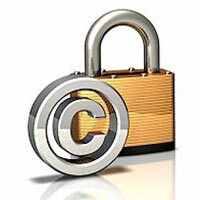 Moreover, we are looked upon as one of the prominent providers of Copyright Permission Services in India.